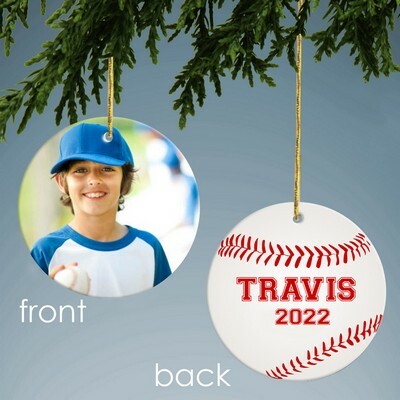 It is never too early to make your Personalized Christmas list and begin shopping for a Christmas present for someone special. 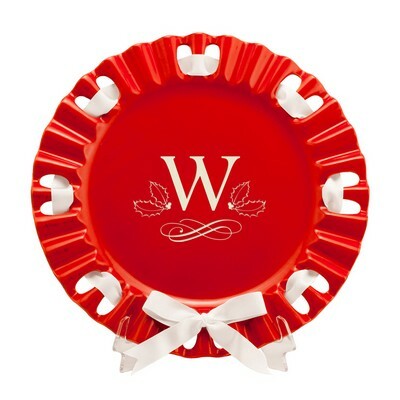 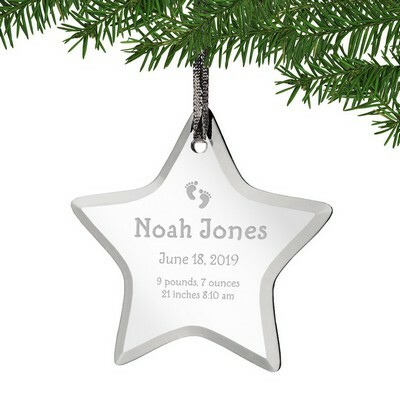 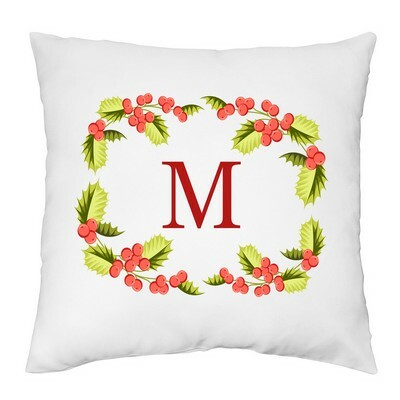 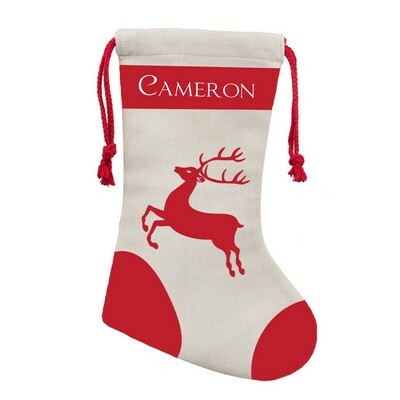 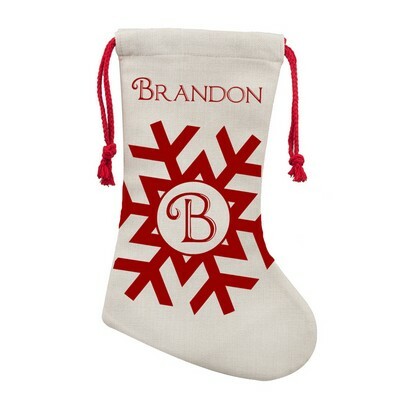 We offer an exclusive line of Personalized Christmas Gifts with something unique and special for everyone on your list. 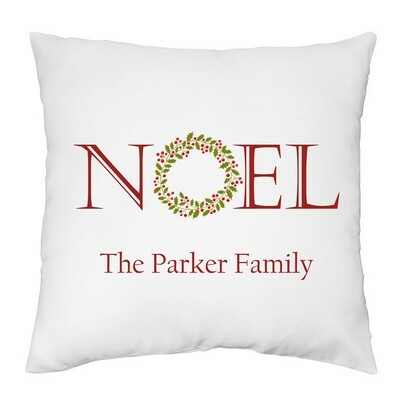 Browse our extensive selection of Christmas Gifts including Christmas Ornaments and Frames & Albums. 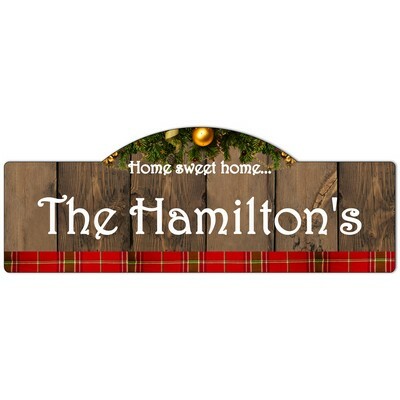 Let us help you take care of all your holiday shopping for Christmas Gifts. 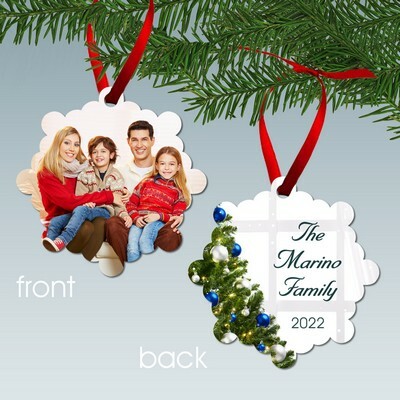 Choose a Unique Personalized Christmas Gift this Holiday Season that truly reflects your warmest wishes for a happy holiday. 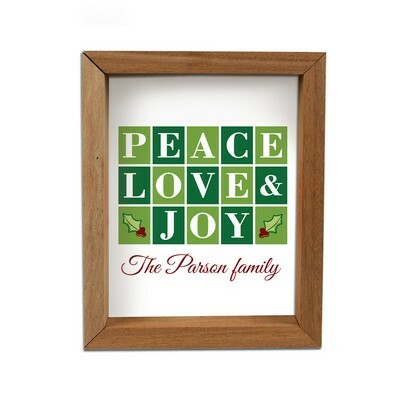 Christmas is for giving and sharing, for joy and for laughter and to be together with friends & family. 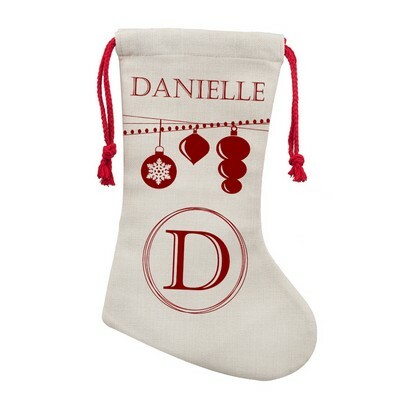 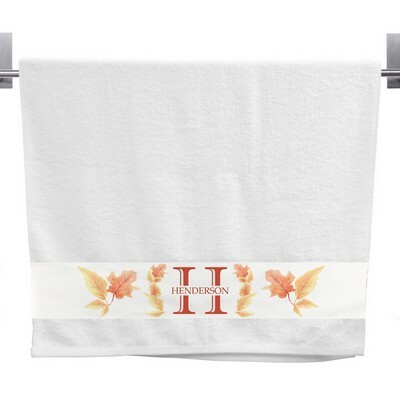 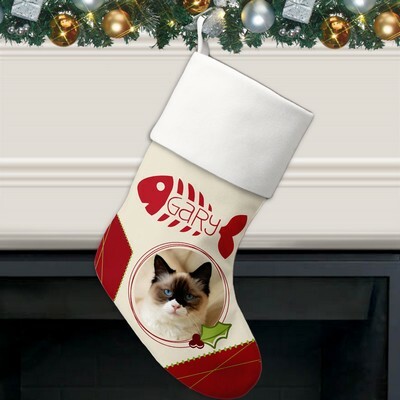 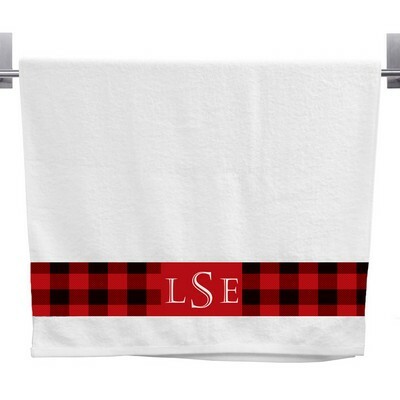 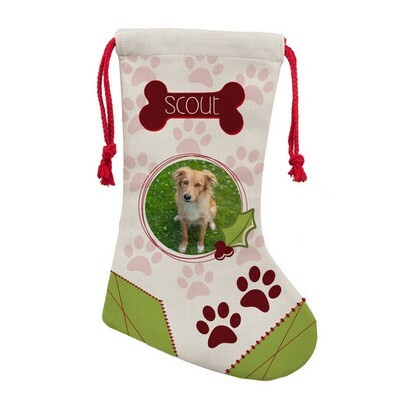 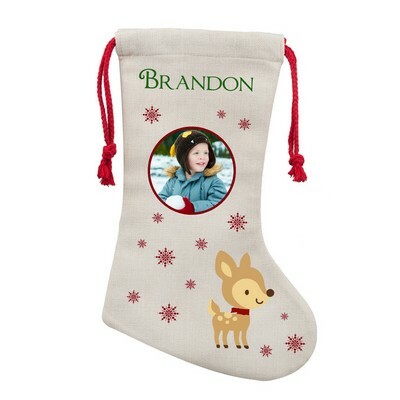 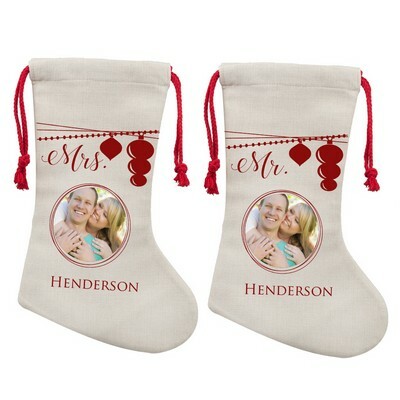 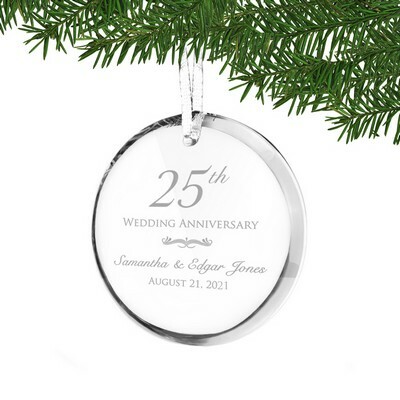 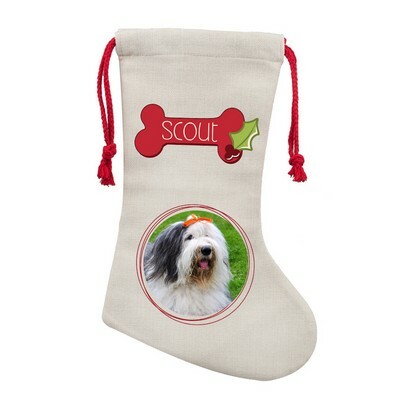 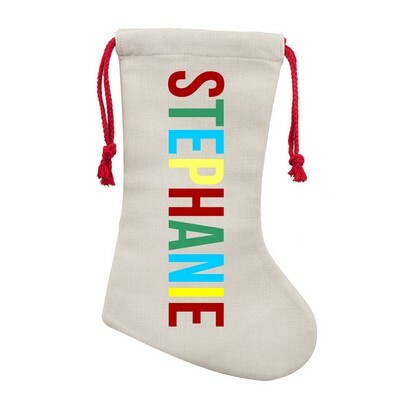 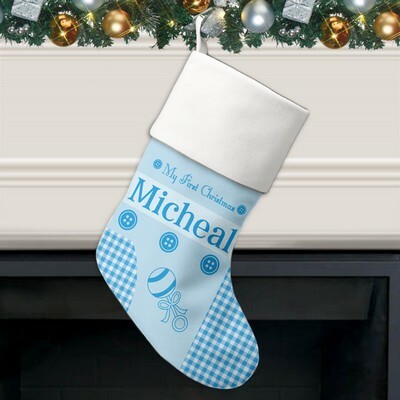 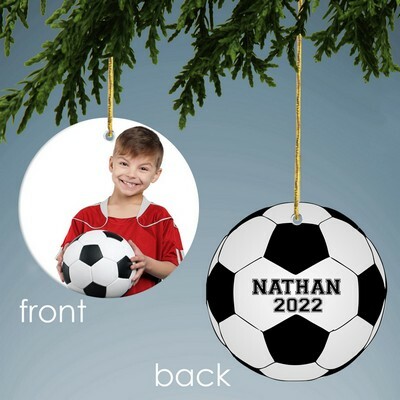 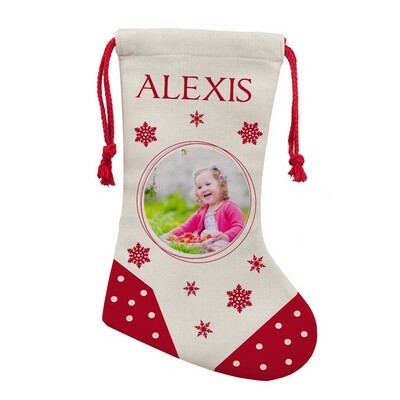 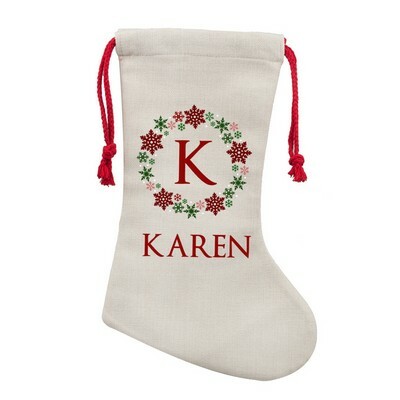 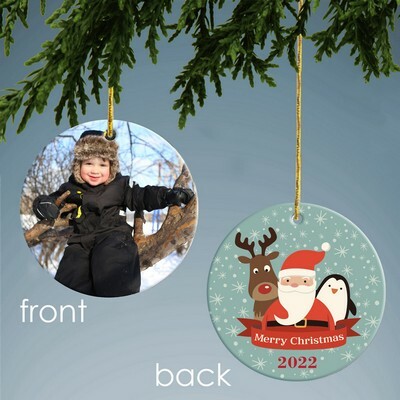 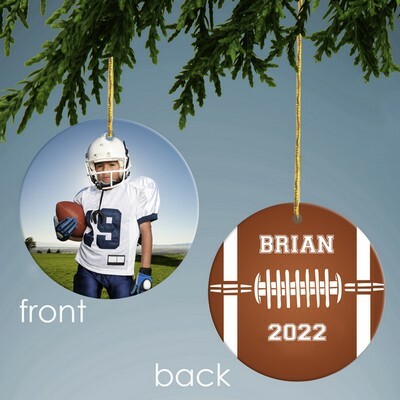 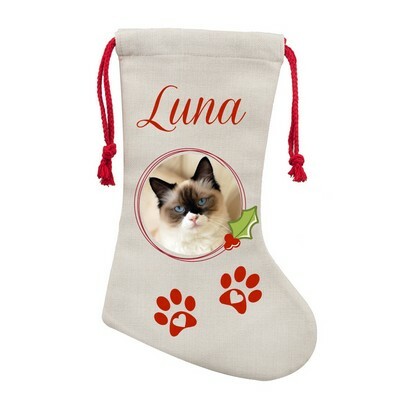 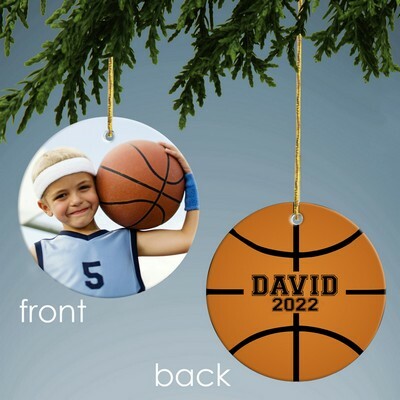 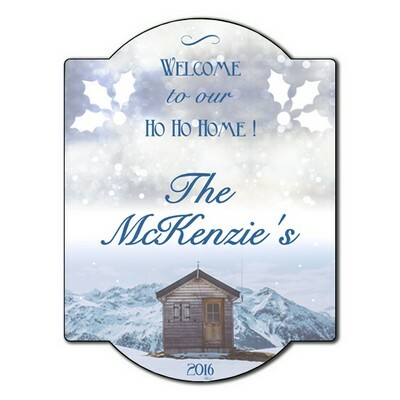 Your Personalized Christmas Gift will be remembered throughout the years.